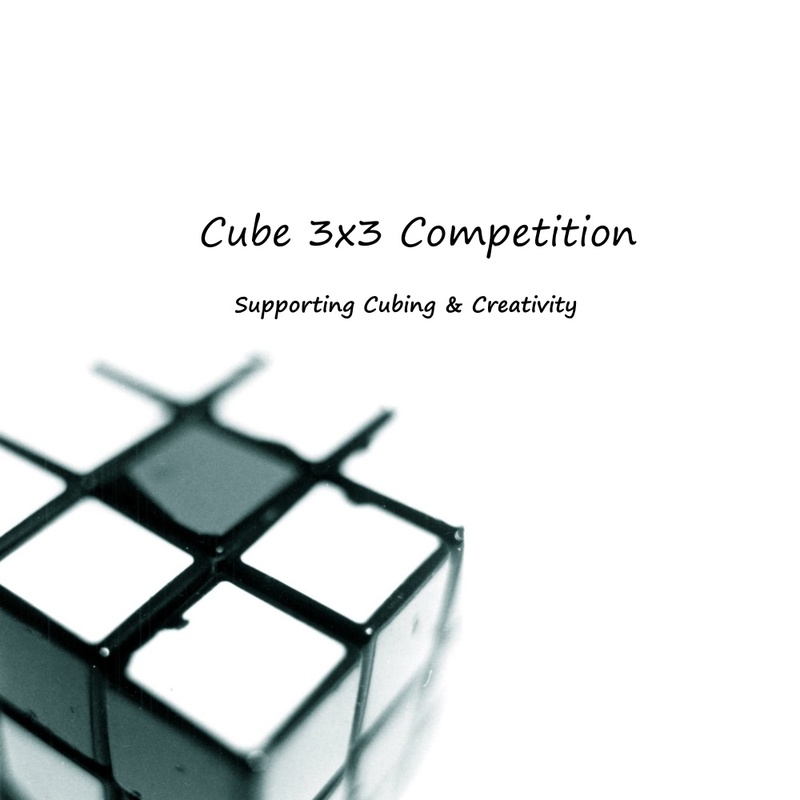 Cubing is a fun activity for everyone. Watching, solving, even just turning pointlessly is dazzling and entertaining. There are so many cubes and puzzles you may not know where to start, or where to stop. The sheer focus of the cubers you see is remarkable. The forms cubes can take is confusing and amazing to watch. I hope I never stop cubing. I was slowly nudged into the rubik’s cube over the years. When I was very little, my mother and I walked into a man’s office. All I remember is my mother talking and me staring at the bright colors of the rubik’s cube on his desk. He handed me the rubik’s cube and said he’d give me five dollars if I could solve it. Naturally, being very little, I got nowhere close. Then he told me the blind man down the hall could do it in 1 minute. After working at this for half an hour, I was thoroughly ticked. Then years later my grandma worked at a store in the pharmacy section. Being the true grandma she was, she said I could pick out something. I searched and searched but I couldn’t decide on candy or a toy and I went back and forth. Then I saw a rubik’s cube hanging on it’s hook and my mind was made up. We went to the counter and paid. I went home, scrambled it up, and set it down not to be touched for the next six or so years. A few months ago, halfway through middle school, I saw everybody holding a cube. So I dug out the old cube and realized how horrible it and I was. Half of the time it didn’t turn and had no corner cutting at all. So I sat down on the computer and worked. I was terrible but I sat for three hours and solved. Honestly, I started playing, “Can’t stop the feeling” on my tablet. It felt great. So I started getting better. My friend Eric even lubed my cube. I decided to step it up. I bought a 3x3x3 carbon fiber rubik’s cube and lubed it. It was a completely different feeling. The speed was incredible and corner cutting was actually possible. It was already so fast the lube was almost unnoticeable. Cubes are so amazing and so unique. Each one has something that sets it apart. We choose the cube that goes with our personality. If I were to win I would teach my family to solve the rubik’s cube. I would try and teach anyone willing to learn. Just to see the look on their face when they do their first solve. Priceless.Special Thanks to my E.L.A. teacher Mrs. Pooler!